Comments Off on Rhythm! Receives 2016 NAMM Grant! Rhythm! 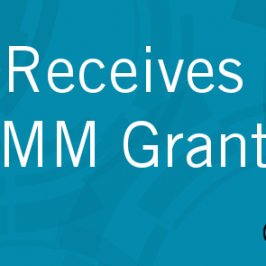 Receives 2016 NAMM Grant!